The Niagara Conservatory of Music has partnered with Prokids to provide music lessons to children in need. For over 30 years, the Niagara Conservatory of Music has had the privilege of bringing music into the lives of thousands of families in the Niagara Region. We continually strive to make Music Lessson fun, exciting and educational. The Niagara Conservatory of Music is a registered educational institution by the Canadian Government and is a member of the Ontario Music Teachers’ Guild. 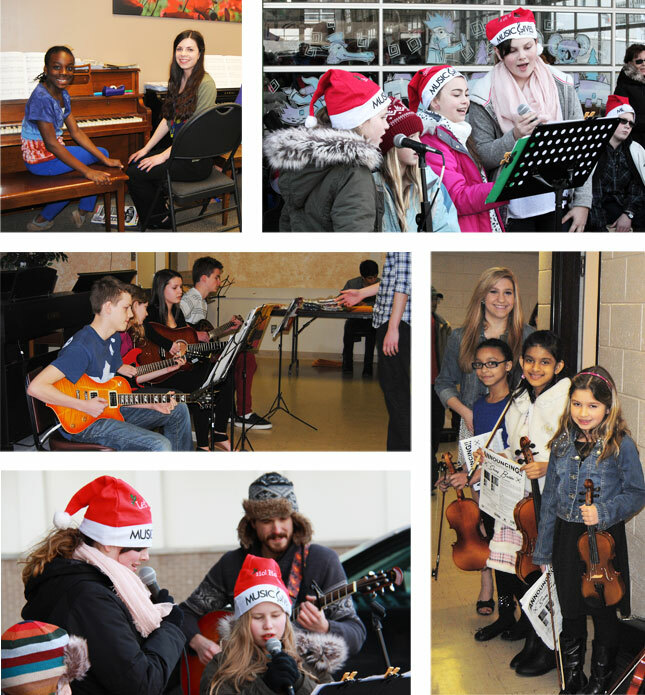 Music Lessons are offered at the Niagara Conservatory for everyone in the community. For children as young as 4 to seniors, we have a music program for you! Niagara Conservatory has offered Music Lessons in St Catharines for over 30 years! Let Niagara Conservatory of Music be your choice for music lessons in St Catharines. Is your child interested in music? Not sure which instrument to choose? Try our instrumental sampler camp!